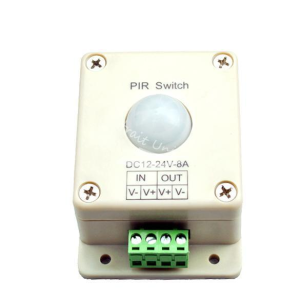 This is our 12 Volt DC motion sensor for detecting motion. Please see our main page on our 12V DC motion sensor being supplied in United Arab Emirates. Vacker supplies all kind of DC motion sensors in United Arab Emirates (Dubai,Abudhabi,Sharjah,AlAin,Ras Al Khaimah & Fujeirah) and other countries in the Middle East.